Relaxing Nights II has been recorded due to the success and feed back from Relaxing Nights 1; we saw the need to bring out part 2. An album full of well known standards arranged in a way to guarantee, hours of pleasurable relaxing music to calm the soul.Many people have commended on playing the album over and over again, with all the tracks sounding as fresh & new: as if they were hearing the music for the first time. Great improvisation and playing skills executed again by Jamma. This album has an exclusive recording of Jamma’s Caribbean Jazz band playing Round Midnight, recorded live at the Birmingham international Jazz Festival 1993. 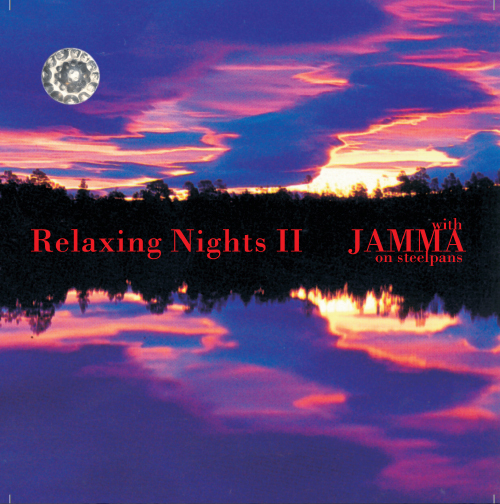 Jamma’s love for Jazz, Classical music, Calypso, Reggae, Rumba, and Cha Cha Cha is defiantly the mix to keep you on a positive vibe during those Relaxing Nights.